John Walker himself was a great innovator and we’re very proud of the people who continue his work to this day. 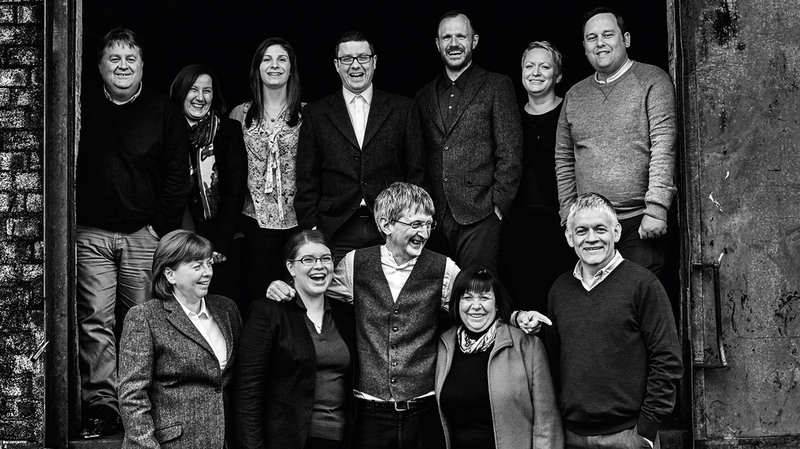 It is these dedicated individuals who push the boundaries of what whisky can be, what our brand can achieve and what the future may bring. We will gradually introduce you to one of the key guardians of Johnnie Walker whisky. Meet the blenders, brand ambassadors and world leading bartenders - the people who keep John Walker’s spirit alive in the work they do. Tom Jones is known to many for his unwavering passion and knowledge for fine spirits. With over 25 years of experience in the industry, he is a devoted ambassador for the exceptional craftsmanship of the No.1 blended Scotch whisky in the world. A passionate advocate for Johnnie Walker, Tom is a hugely knowledgeable and credible Scotch whisky expert and is a highly engaging voice for our whiskies and our unrivalled blending heritage. 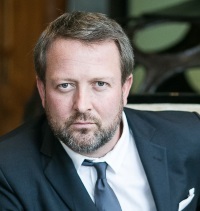 Having previously held senior management positions in the hospitality industry, Tom has worked for Diageo since 2003 and travels the world hosting events to share his unrivalled knowledge of our whiskies to sales staff, distributors, customers, consumers, journalists, VIPs and whisky connoisseurs. Jim Beveridge is a man with a true passion for Johnnie Walker and is recognised as one of the world’s leading exponents of flavour exploration. His dedication to developing the ultimate whisky flavours began when he started his career with Johnnie Walker more than 36 years ago. 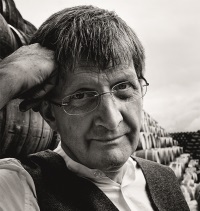 His talents have been widely recognised, including his induction into The Whisky Magazine Hall of Fame which honours those who have made a lasting contribution to the world of whisky. A blend of science, art and experience permeates all of Jim’s work and he is deeply passionate about both preserving the matchless quality of Johnnie Walker blends and creating innovative new expressions of Scotch whisky. Jim has spent many hours in malt and grain distilleries, deconstructing the sensory pleasures of taste and smell to unravel the mysteries of Scotch whisky character. 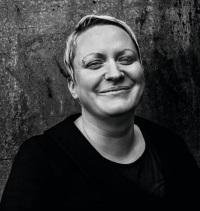 Emma Walker has a Ph.D. in Organic Chemistry and is a member of Diageo's Whisky Specialist Team in Scotland. It’s her job to ensure the consistent quality of Johnnie Walker by monitoring and reporting on the blending of whisky while also working on innovation projects. Emma is building on her own experience and learning from others all the time to develop a deep understanding of how whisky blends work. As a custodian of a 200-year whisky legacy, it’s her job to ensure that consumers are rewarded every time with the highest standards they expect from the world’s leading blended Scotch whisky.